What does a Caliber Care + Transport Franchise Cost? 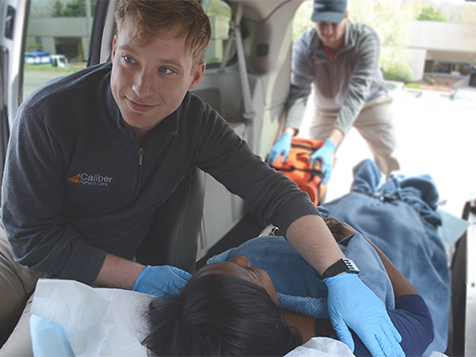 Caliber Care + Transport is the largest provider of non-emergency, medical transportation services in the country &has a business model with one of the lowest startup costs in the industry and highest returns per van. 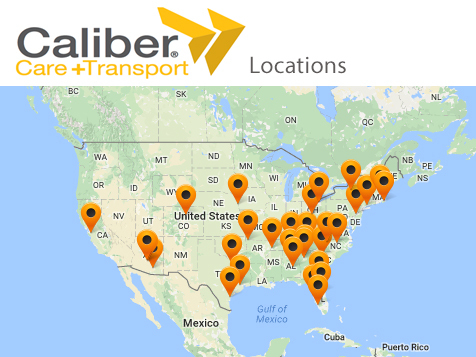 In just 16 months, Caliber has grown to a network of 34 locations coast to coast, and in 2014, Caliber was awarded Franchise of the Year by the Franchise Broker's Association. 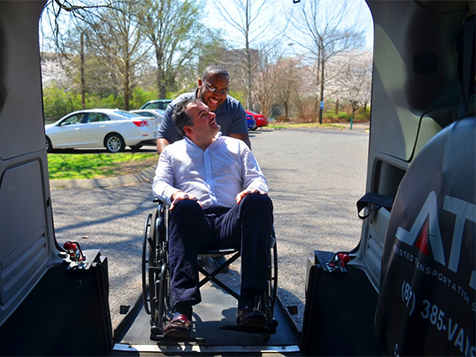 Caliber offers a complete line of transportation services including, non emergency ambulatory service, wheelchair transport and stretcher transport to those in your community. The Caliber model allows you to own your own business while doing the day-to-day operations. 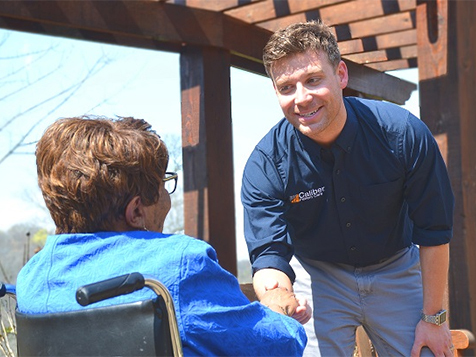 Becoming a Caliber owner/operator means every dollar stays in your pocket and you’re in control of the growth and success of your transport business. By adding additional vans and locations you’re only growing your income and therefore growing your profit. Enjoy tax incentives, depreciation and special pricing for Caliber owners and see your investment grow with national accounts, brokers and sales and marketing. Senior care is the fastest growing demographic segment of the U.S.
No national competitors, only mom and pop options or Uber and taxi-cabs. And 3 days of training at your location with an experienced, corporate Caliber trainer to assist you with officially starting your business. The initial cost to get started with Caliber Care + Transport is $105,015 to $155,240; refer to the Caliber FDD for specifics. A majority of the startup cost can be financed and leased. *As stated in the Caliber Care + Transport FDD, the corporate operation generated $547,716 in gross revenue in 2015 with $129,699 net income (a 23.6% profit margin). 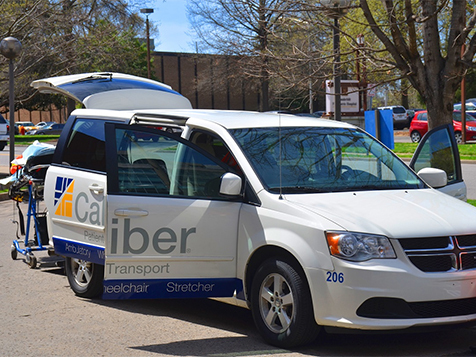 Learn more about becoming a Caliber Care + Transport owner and joining the Caliber family. Complete the inquiry form today.